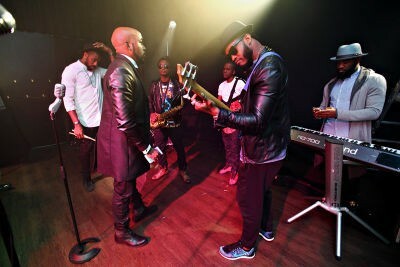 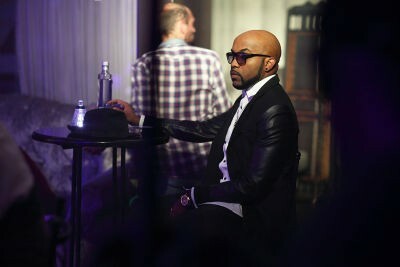 Nigerian superstar singer Banky W has shot the video for his upcoming single ‘High notes’. 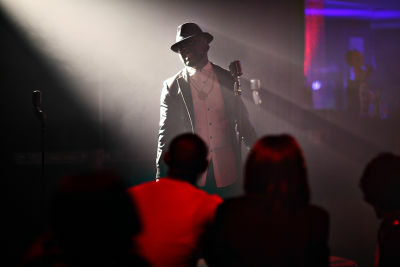 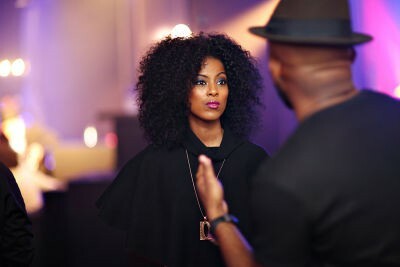 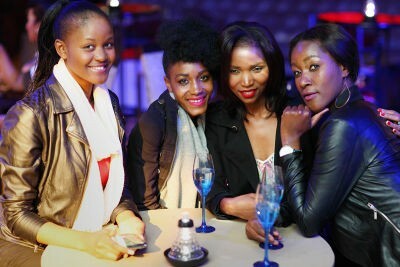 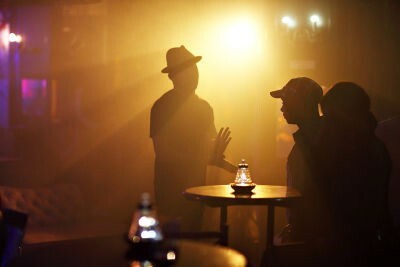 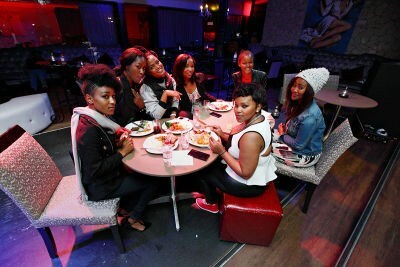 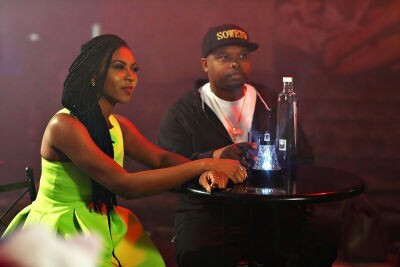 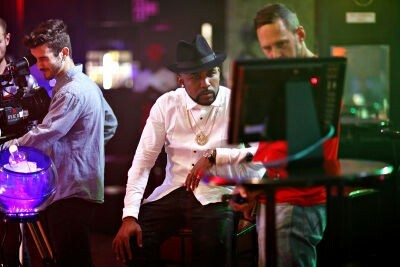 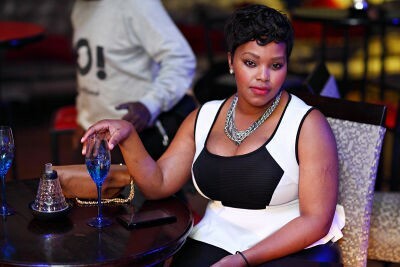 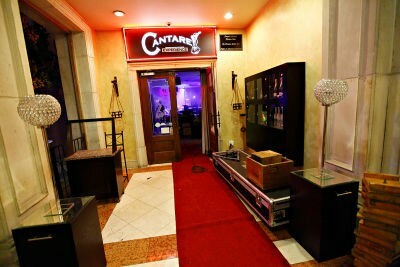 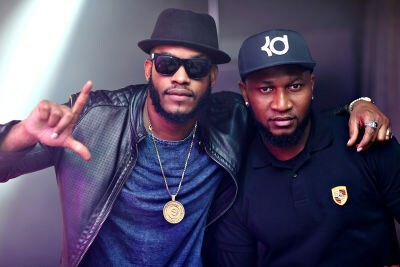 The video for the highly anticipated song was shot the Cantare Restaurant at the Monte Casino in Johannesburg, South Africa. 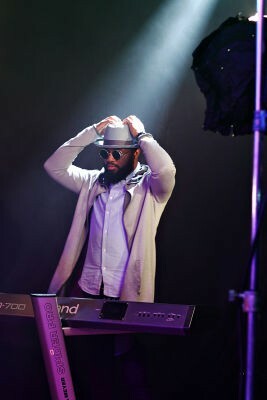 It was directed by Banky W himself (who also wrote and co-produced it). 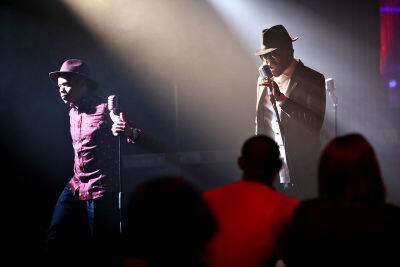 The song ‘High notes’, produced by Cobhams Asuquo will be released this August. 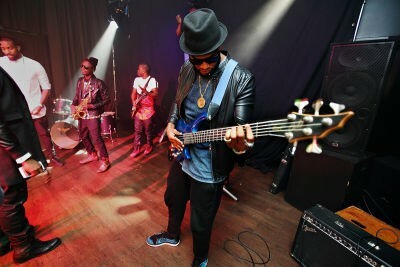 It is the first single from the EME lead artiste’s forthcoming fourth album. 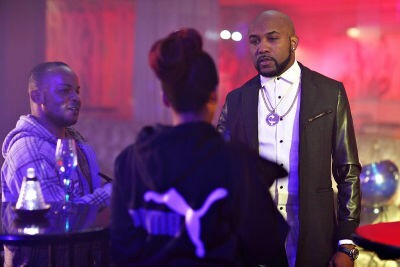 Banky W has held the crown as Africa’s King of R&B for a while, with ever green classics such as “Strong Ting”, “Yes/No” and “Don’t break my heart”. 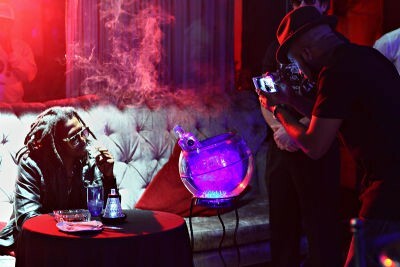 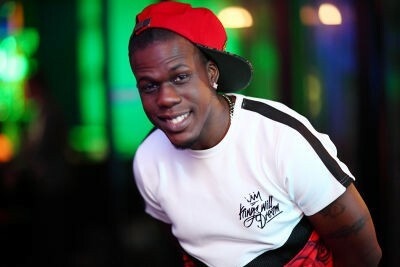 Over the past couple of years however, his breakout rap verses have garnered quite the commercial buzz and critical acclaim. 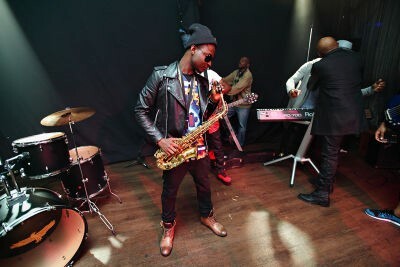 This is an artist that’s clearly evolving and it sounds awesome. 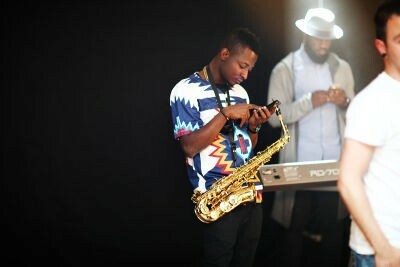 “High Notes” has some of the best singing and rapping you will hear out of Africa this year, period. 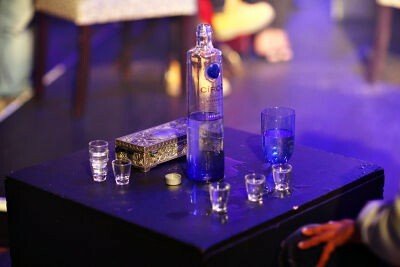 No one does it better. 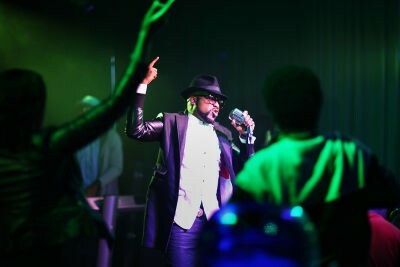 Banky W has previously released three studio solo albums – ‘Mr. 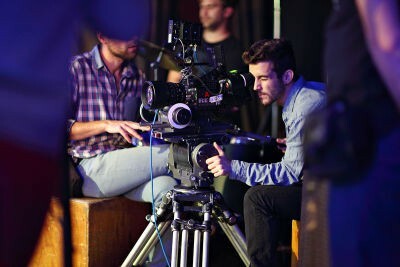 Capable’ (2008), ‘The W Experience’ (2009) and ‘R&BW’ (2013).